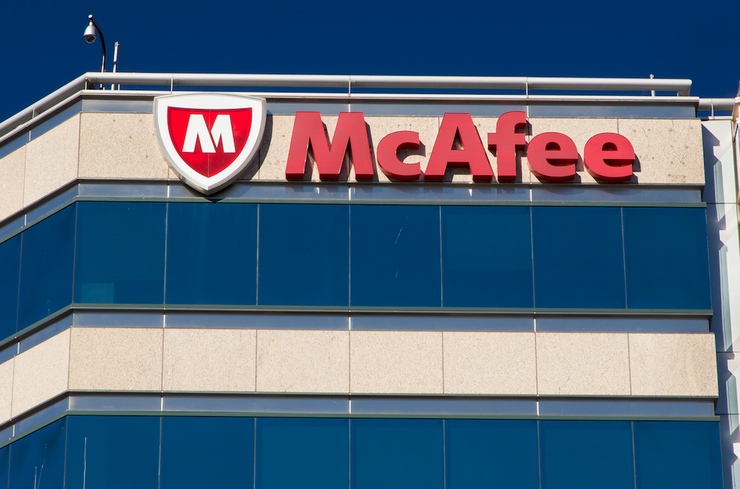 Cyber security software vendor, McAfee, has said it will no longer permit foreign governments to scrutinise the source code of its products, halting a practice some security experts have warned could be leveraged by nation-states to carry out cyber attacks. It was reported in June that McAfee was among several Western technology companies that had acceded in recent years to greater demands by Moscow for access to source code, the instructions that control basic operations of computer equipment. McAfee's decision follows a similar move by competitor Symantec which, in early 2016, adopted a global policy of refusing to comply with any government-mandated source code reviews required to win entry to a market. Symantec CEO, Greg Clark, said earlier this month the decision resulted from fears the agreements would compromise the security of its products. It was reported this month that Hewlett Packard Enterprise (HPE) allowed one such testing company, Echelon, to review on behalf of a Russian defense agency the source code of cyber defense software known as ArcSight, which is used by the Pentagon to guard its computer networks. McAfee also allowed Echelon to review its software source code, it was reported in June. Such tests were conducted in a secure environment at a McAfee facility in the United States where the source code could not be copied, a spokeswoman said.